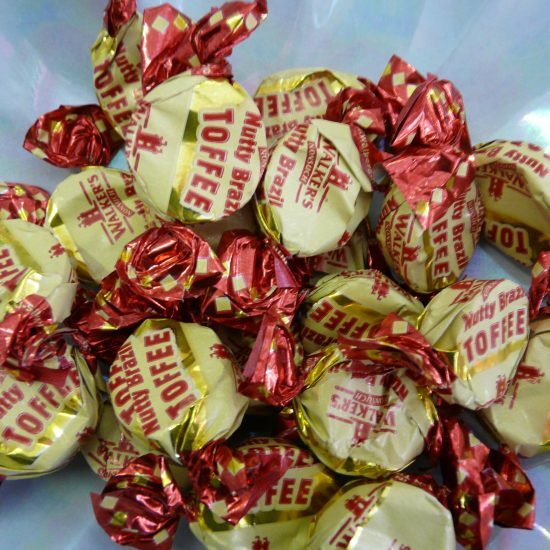 Lovely nutty toffee chews. Grand! 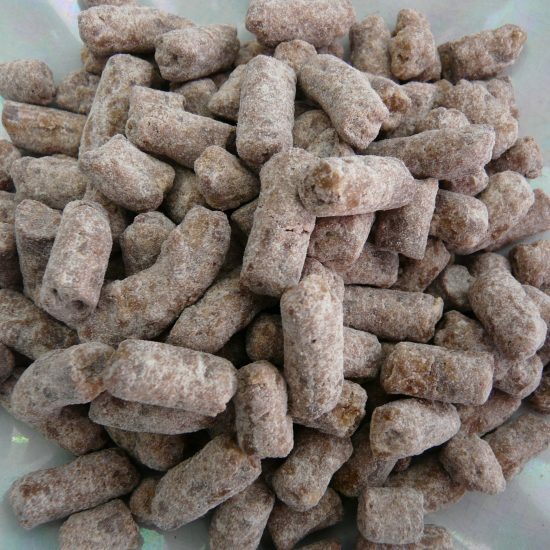 These delicious nutty Brazil toffee chews are produced by Walkers toffee. 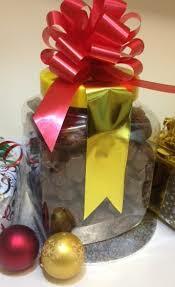 They are individually wrapped chewy toffees that have bits of Brazil nut throughout them. 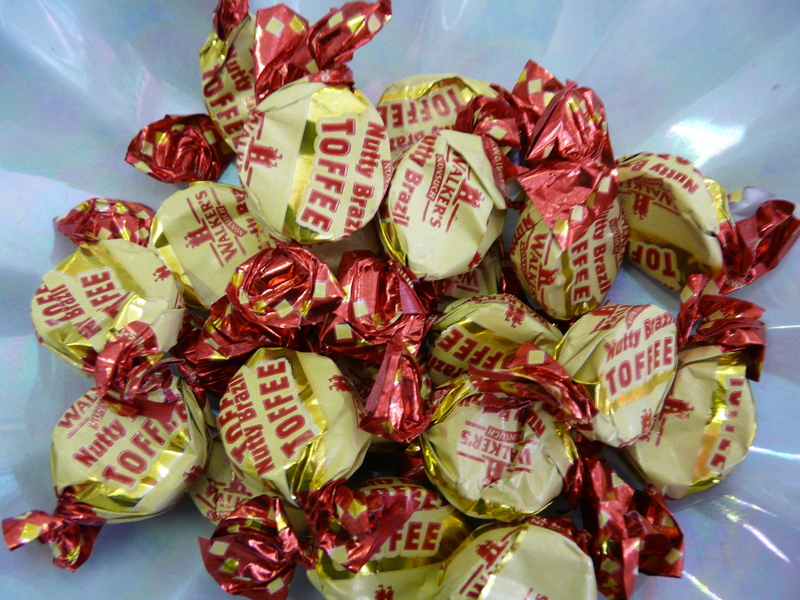 A good sized toffee that is sure to give your jaw a bit of a work out, these toffees are fantastic and British made too!